For nearly 20 years Don Hicks was the face of the Missouri Broadcasters Association. Under Don’s leadership, the association became one of the top five Broadcast Associations in the nation, serving over 400 radio and television stations in Missouri. In April 1994, when Don became President and CEO, the MBA was financially in dire straits. 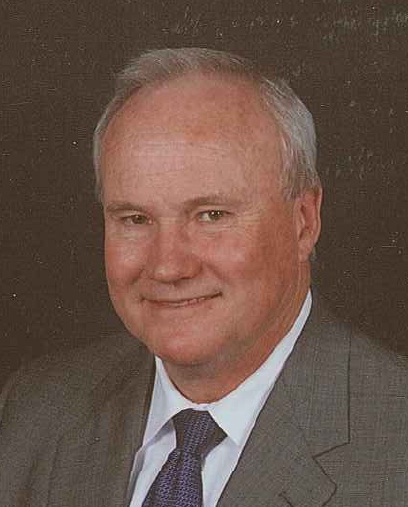 Don grew the Missouri Public Education Program until the association became a strong and debt-free organization with the goals of representing its membership politically and providing services and training to member stations. On August 6th, 2004 Don oversaw the purchase of the current MBA headquarters in Jefferson City. Don officially retired from the MBA at the end of 2013, after serving one year as President Emeritus. On June 1st, 2013, the Board of Directors named the MBA headquarters The Donald J Hicks Building.